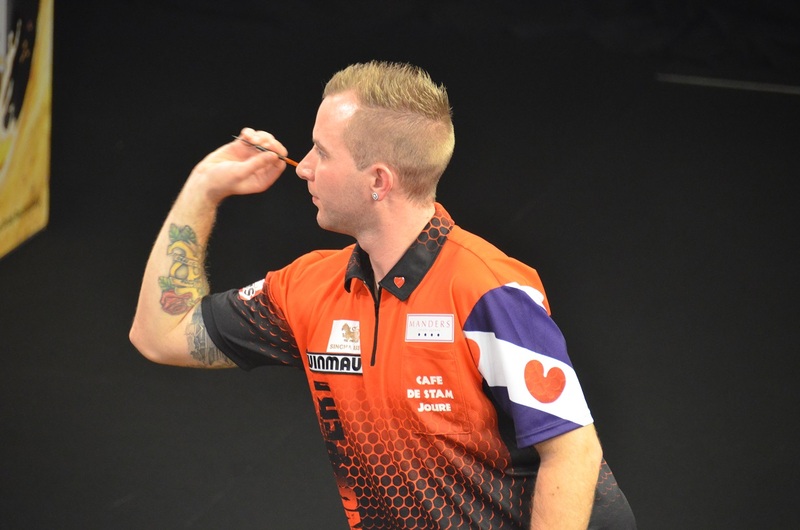 Young Dutchman Danny Noppert plays on the BDO Circuit since 2012. In 2013 he played himself in the televised stages of the Winmau World Masters and reached th quarterfinals. In the same year he for the first time was invited to play the Zuiderduin (now:Finders) masters. In 2015 he stood under the last 16 of the Winmau World Masters and reached the quarterfinals of the Zuiderduin Masters. 2016 was so far a good year for Noppert as well who stood in the final of the Dutch Open and won the Scottish Open. Noppert was invited to play in the Grand Slam of Darts. He reached the second round were he lost a close match to Gary Anderson. Noppert qualified by the ranking tables for the 2017 BDO World Championship in Lakeside and will enter the tournament as the number 3 seed.